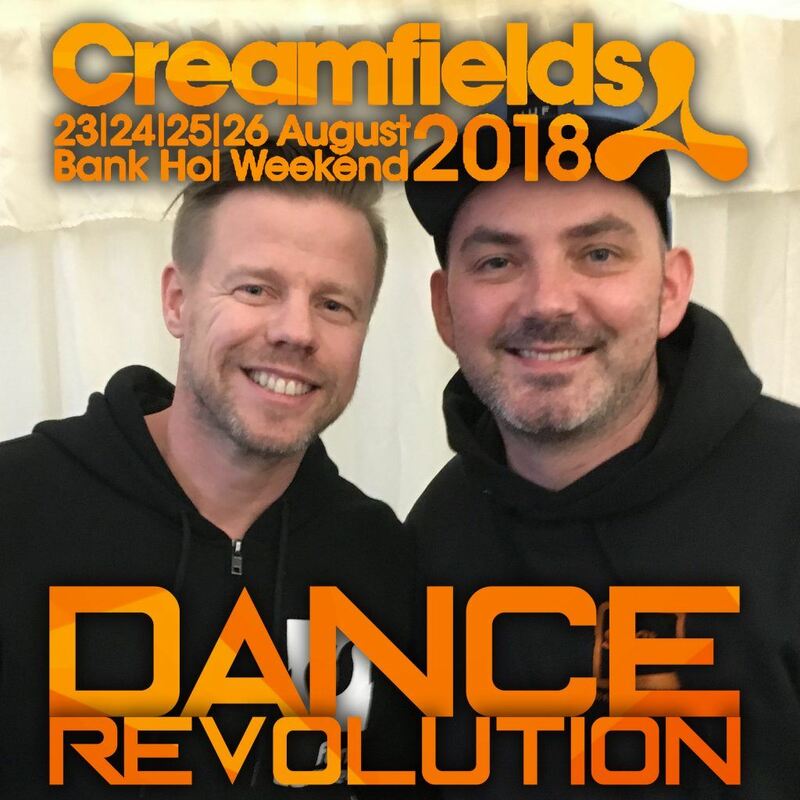 Ferry Corsten talks to Dance Revolution’s Scott McGerty at Creamfields about his UNITY collaboration, emotion in music and if he’ll back in 2019. 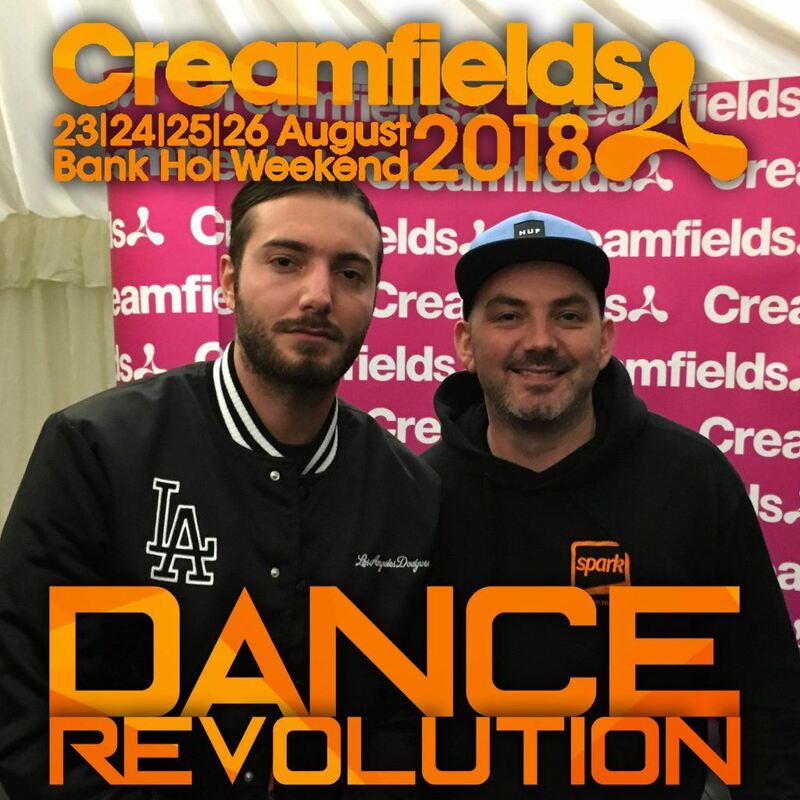 Alesso talks to Dance Revolution’s Scott McGerty at Creamfields about his upcoming single, the importance of authenticity in a vocalist and more. 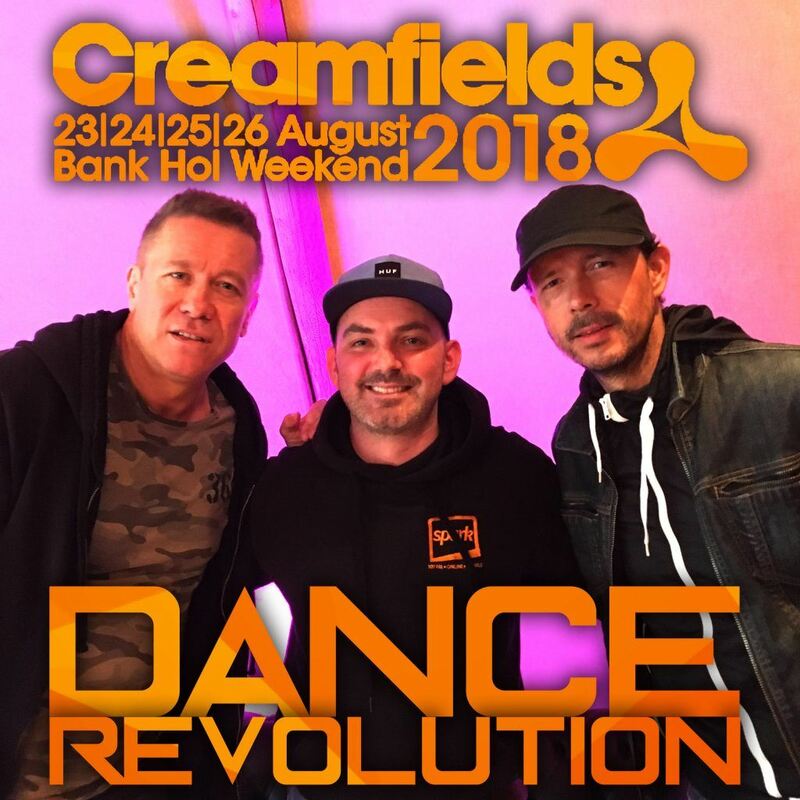 Cosmic Gate talk to Dance Revolution’s Scott McGerty at Creamfields about their favourite remixes of the year and hint at something special for next year. 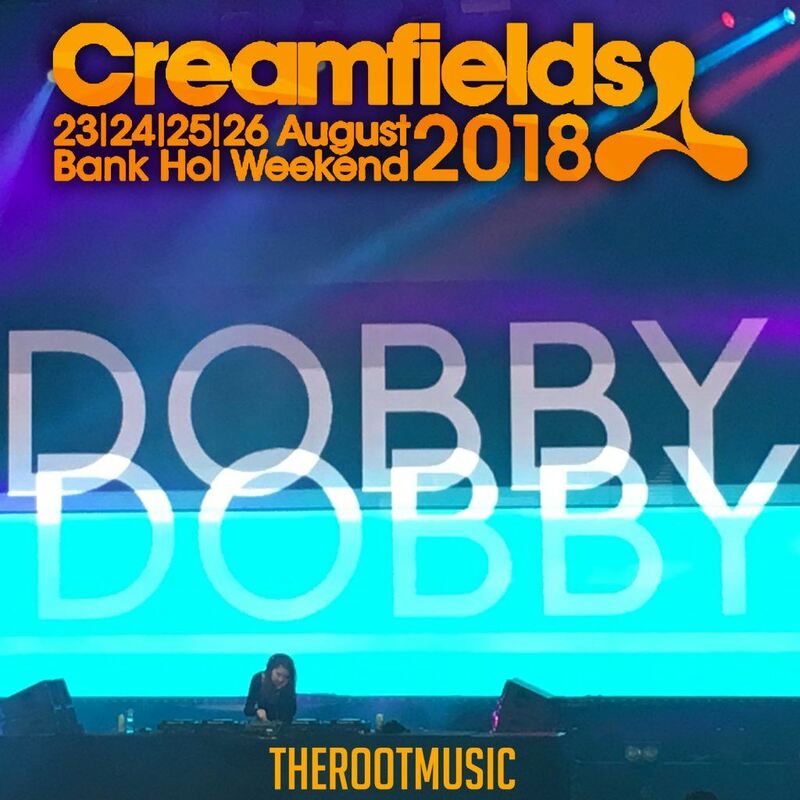 Dobby spoke to TheRootMusic’s Lee Hawthorn at Creamfields about her love for Cardi B, the Witchez Brew Ball and working at Reprezent. 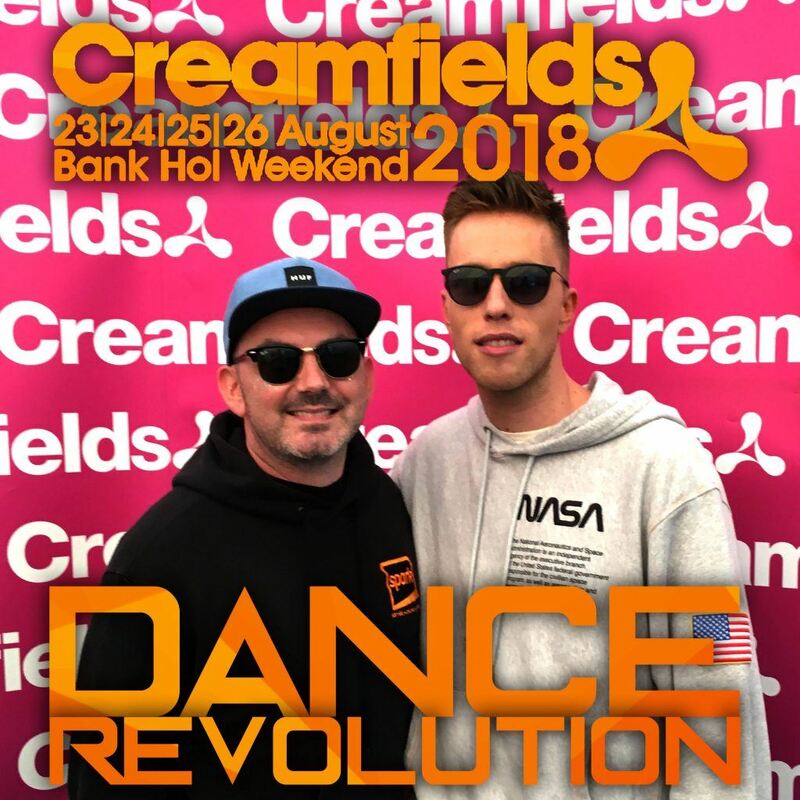 Sammy Porter talks to Dance Revolution’s Scott McGerty at Creamfields about losing his Creamfields virginity, future festival goals and Ibiza. 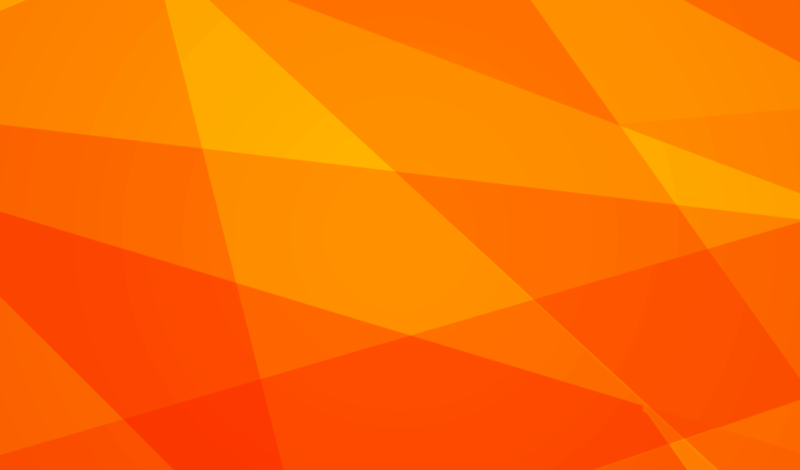 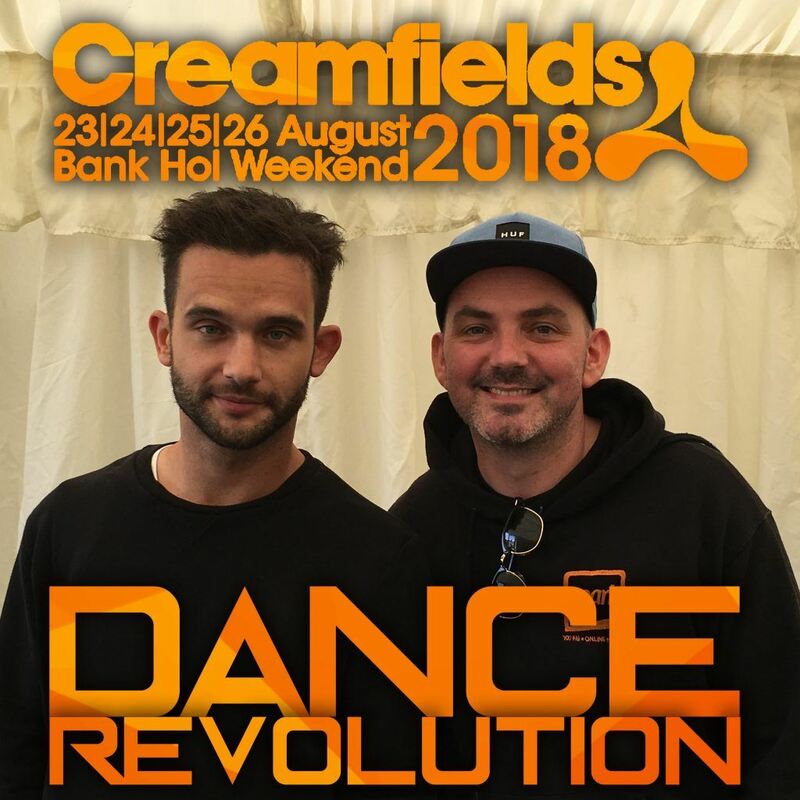 Jack Wins talks to Dance Revolution’s Scott McGerty at Creamfields about silent disco sets, upcoming remixes and originals and more. 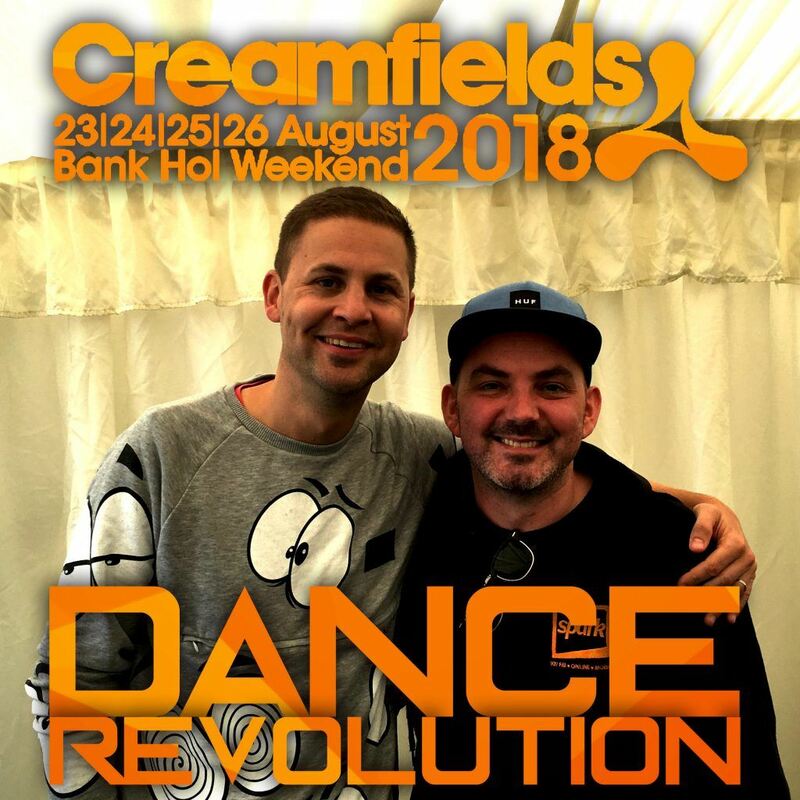 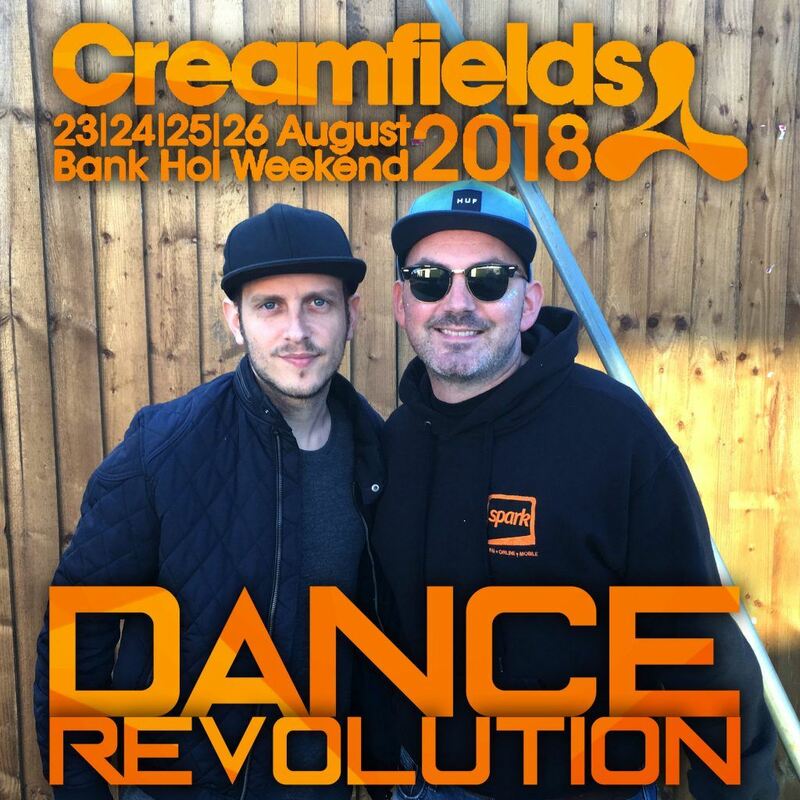 Ilan Bluestone talks to Dance Revolution’s Scott McGerty at Creamfields about the toll of tour life, the status of trance music and the one song which still makes an impact whenever he hears it.